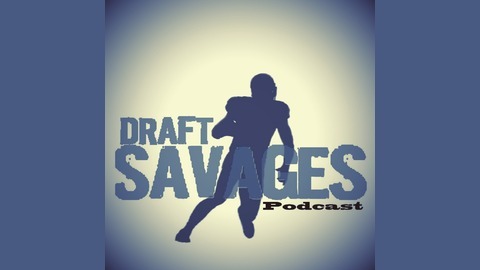 Seth and Justin are joined by a host of guests as they discuss the NFL.Com, CBS Sports and Tony Pauline rankings that have come out over the past couple of weeks with guests. What do the guys think about the top names? Who is being overlooked? Who is being overrated? 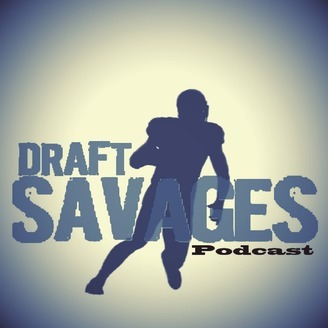 All of that and more on the latest Draft Savages Podcast.